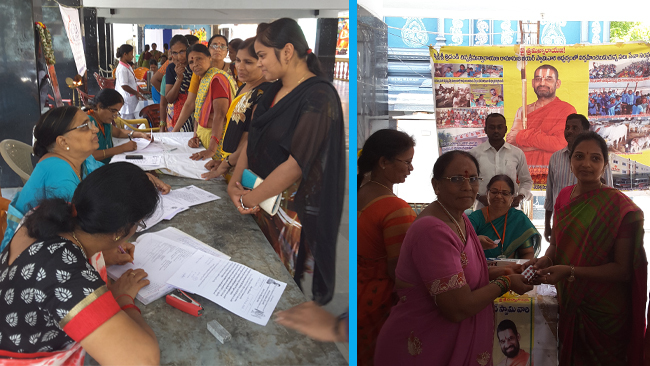 Vikasatarangini Warangal volunteers and members conducted Women’s Health Care Camp (Mahila A:ro:gya Sibiram) in “Choullapalli” village Warangal Dist, on 21st Feb 2018 at Satya hospital Warangal – with the cooperation of Dr.Veena MD, the Village Heads and Athmakur VT members. These camps mainly focus on conducting Cancer-Awareness programs along with cancer-related tests and diagnosis, followed by free treatments by skilled surgeons. Women from rural areas hesitate to undergo tests/diagnosis for cancer, for the fear of treatment expenditures in case of +ve results. 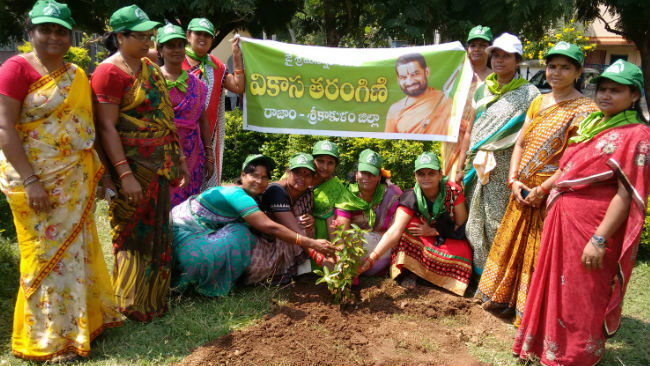 Sri Swamiji, established these health-camps to perform free treatment procedures & surgeries for the women-patients with the support of magnanimous donors and doctors who dedicate their time and money for the welfare of the community. 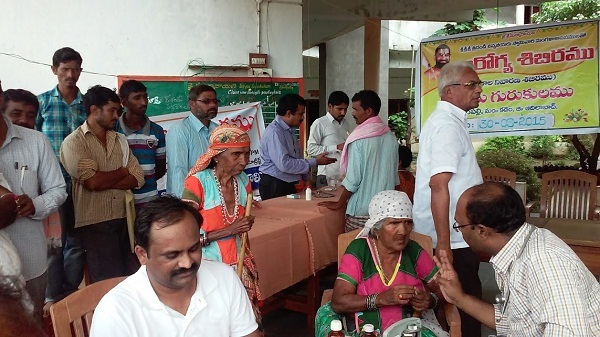 Besides, free health-aid, villagers are encouraged to participate in free lectures by highly skilled medical-professionals, who impart education on general health and provide awareness on cancer and its related diseases. VIA tests were done on 118 ladies. Repeat VIA test has to be done for 23 women.